Supports both PayPal Pro Accounts and the new PayFlow Pro style accounts. Supports PSD2 and 3DS (3D Secure). For US, UK, Canadian, Australian and New Zealand merchants.This plugin allows credit and debit cards to be processed without the customer leaving the merchant's site. Supports PSD2 and 3DS (3D Secure). 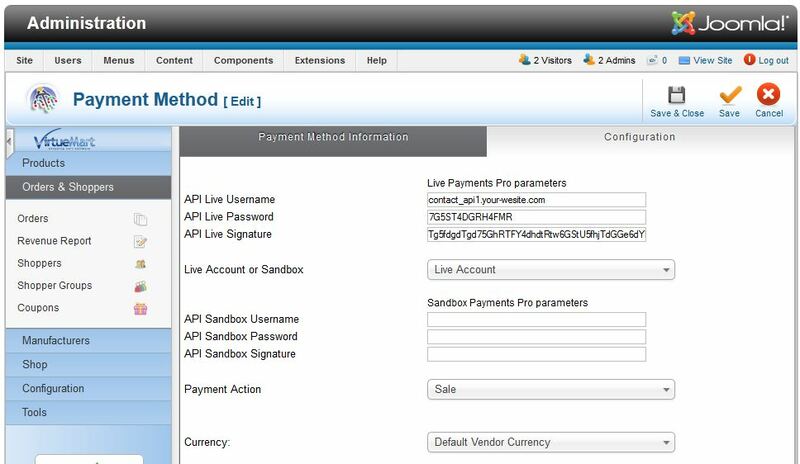 Includes support for PayPal PayFlow Pro. 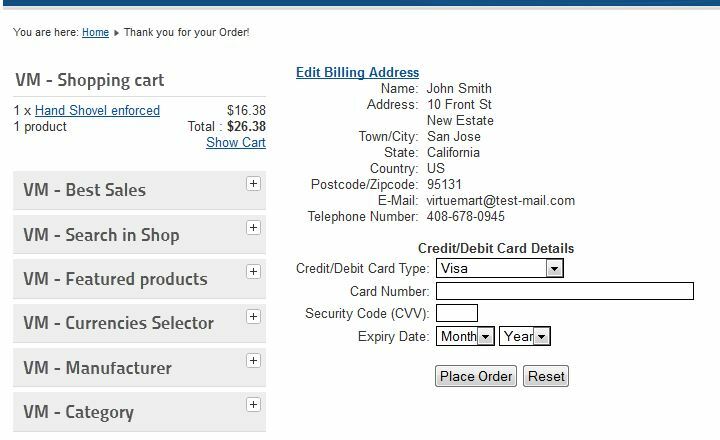 This plugin allows credit and debit cards to be processed without the customer leaving the merchant's site. Fully compatible with US, Canadian, United Kingdom, Australian, and New Zealand PayPal Payments Pro accounts. Full line order details sent to your PayPal account. Supports Google Adwords conversion code. Supports recurring payments and subscriptions. PayPal Premier, Business, Personal and Advanced accounts will not work with this plugin. This plugin is designed for US, UK Australian, New Zealand and Canadian merchants only and is not available in other countries. PayPal require PayPal Payments Pro merchants to use SSL on their server to provide secure HTTPS links for the plugin. 1 The Credit Card Type is automatically detected from the number typed in. 2 Spaces automatically added as the number is typed. 3 Hovering over the "CSC link" explains what it is. 4 Errors detected as the details are typed in. After downloading the PayPal Payments Pro ZIP file to your hard drive. Click on the Upload and Install button. This will install Payments Pro in Virtuemart. Click on the link entitled Click here to enable plugin. This will take you to the plugin manager. Select PayPal Payments Pro - SSC from the Payment Method drop down menu. Set Published to 'Yes'. The stock plug-in for PayPal-Pro in Virtuemart would not work in my installation (VM-3.0.12 and Joomla 3.4.8) - I decided to gamble on this plug-in and it payed off. Works perfectly now! Small CSS issue with the display in the cart and no way to choose which credit cards you want to offer - but I still give it a 5-star rating because it works so well!